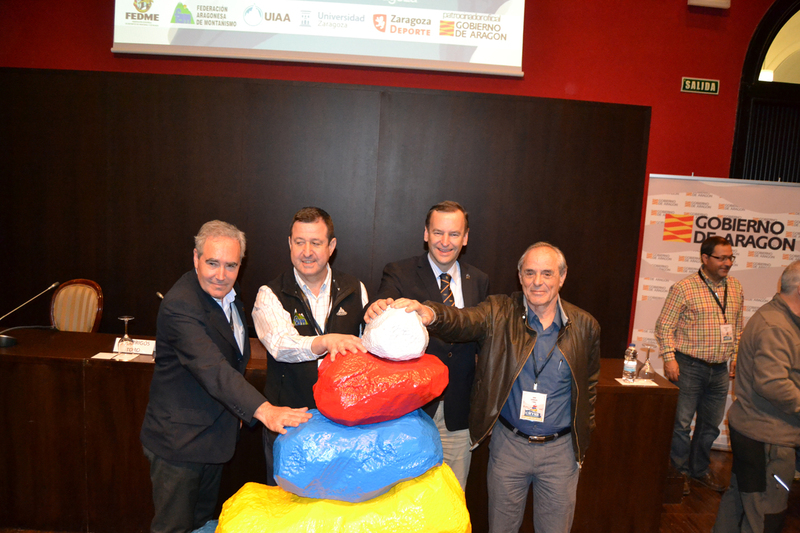 The international mountaineering meets this Thursday and throughout the weekend at the Auditorium of Zaragoza building for discussion at CIMA, the first world congress on the mountain, on the challenges of this sport in the XXI century. The appointment is organized by the Spanish Federation of Mountaineering and Climbing (FEDME) in collaboration with the Aragonese Mountaineering Federation. 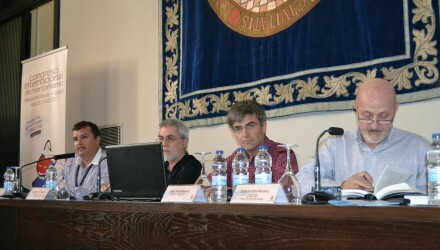 During the sessions on Thursday, Friday and Saturday more than three hundred participants from various countries will hear presentations from seventy experts who will address the five main themes of the conference: mountaineering as a sport, its relationship with the environment, society, economic development and issues related to safety and health. The scientific committee has approved 54 submissions and twelve posters in which issues cited five themes will be addressed. The conference will also have a practical side to the realization of four workshops will focus on first aid in the mountains, running barefoot on rough terrain, safety canyoning, and new technologies applied to the mountain. 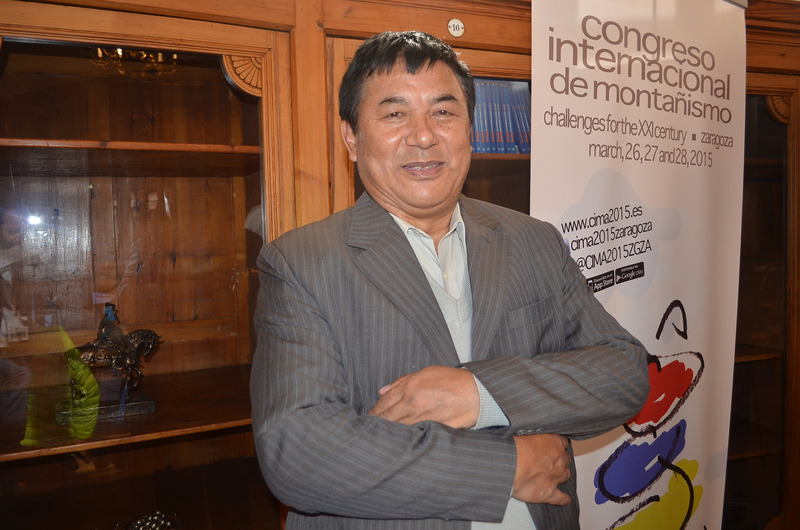 The conference will also host meetings of the governing boards of associations and federations mountain. The UIAA has chosen Zaragoza to bring your board, while the presidents of the federations Mountain Spain will discuss the current situation of mountaineering in our country. Masgrau considers it an opportunity for Aragon internationally as one of the leaders of mountaineering in southern Europe projected. “When you finish this congress, Aragon, mountain hiking will be inextricably linked in the minds of participants from abroad. 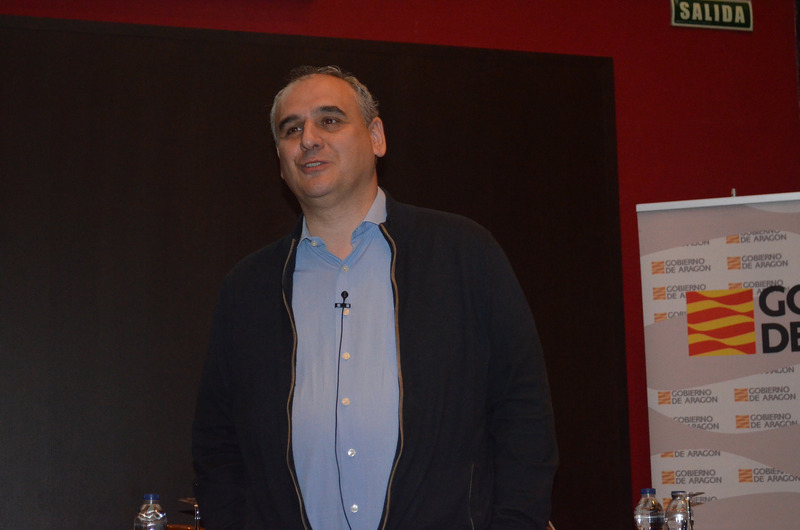 The Pyrenees is known but with this conference we want to emphasize that Aragon is mountain climbing and in Spain we are very concerned about these issues, “says the president of the Aragonese federation and national vice president. Sports activities could not miss this conference. Last Sunday and held a march with about 700 walkers who celebrated the National Day Walker FEDME the region of Valdejalón. And this weekend the first round of the Cup of Spain difficulty be held in absolute and youth level on 28 and 29 March at Dock 39 in Puerto Venecia. Also Troop Headquarters Mountain “Aragon” I, install a climbing wall in the parking Building Auditorium of the University of Zaragoza, No. 1-3 Closed Doctor. The purpose of this climbing wall is to offer to children a place to practice climbing, guided by professionals Mountain Troop Headquarters. Coinciding with CIMA2015 is to make a presentation to a representative sample of the Museum of Material Mountain Troop Headquarters Mountain and Mountain Military School and Special Operations (EMMOE) of Jaca, in Captaincy General of Zaragoza, parking Aragon # 9, facing Building Auditorium. 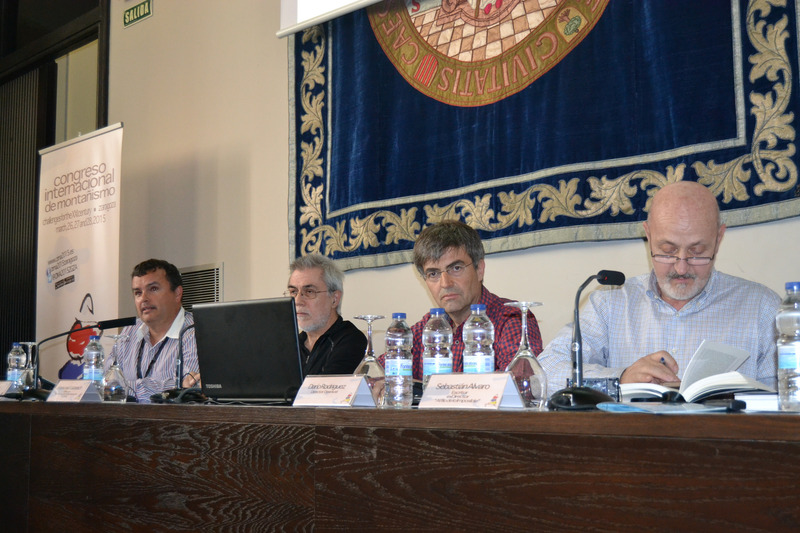 Ronda Communication is responsible for the coverage of the congress CIMA 2015. This has created a website where http://www.cima-online.es be published summaries of each day, press releases, videos, audio clips and photographs. 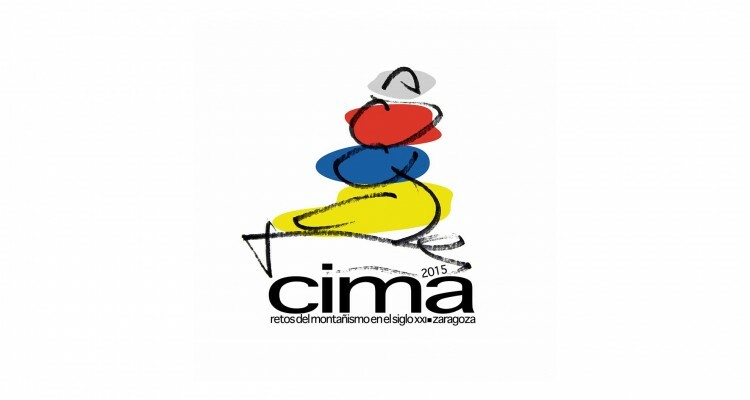 It can be accessed directly through this address or by going to the official website www.cima2015.es.